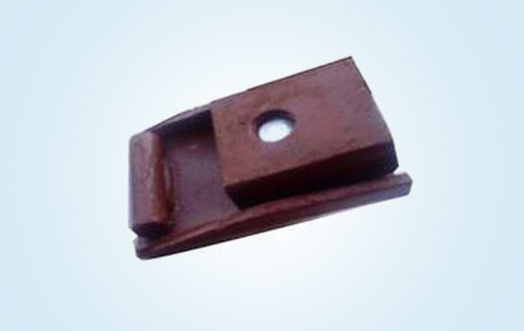 We are manufacturer of Rail Clamps ranging from 30lbs to 120CR. 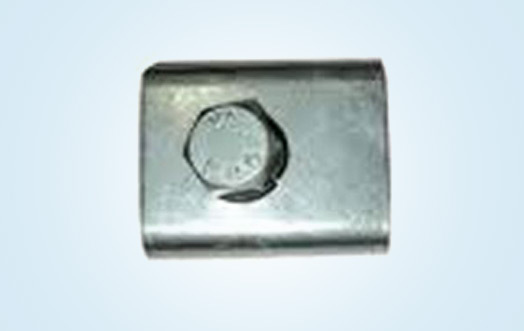 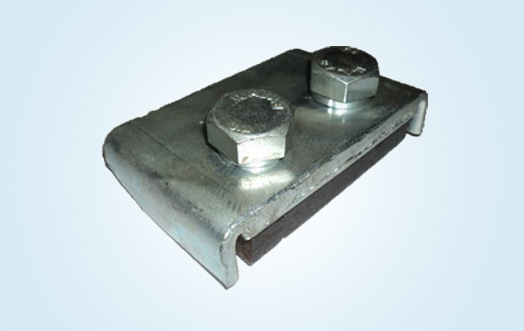 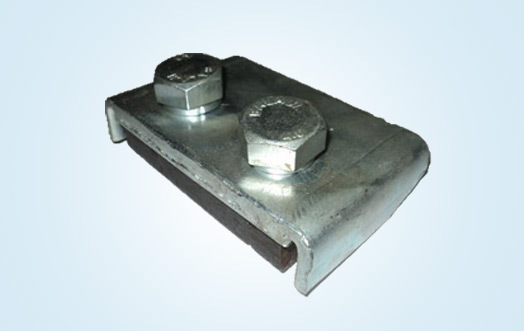 We have supplied Rail Clamps to the leading crane manufacturers in India as well as to various steel plants. 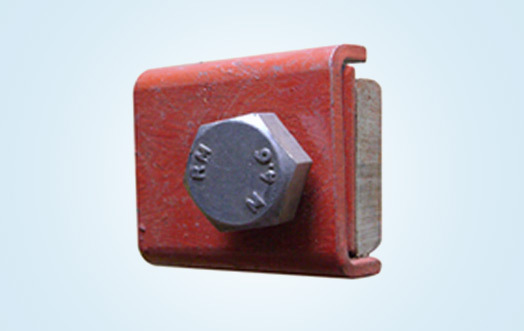 With the support of the professionals, we provide superior grade Rail Clamp 30lbs at the most competitive prices. 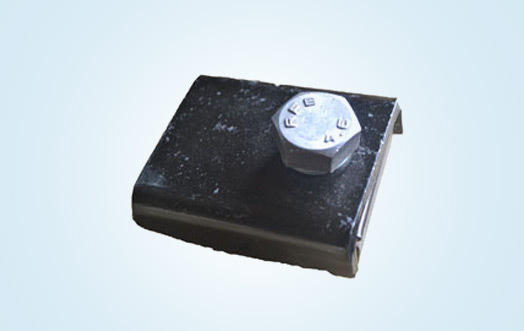 These are broadly demand in the market.